Stamp with Vanessa: Stampin' Trimmer is Here! Hi Friends! The new Stampin' Trimmer is available for purchase. This trimmer is exclusive to Stampin' Up! The price of the trimmer is $29.95 and the item number is 126889. I've been using this trimmer for about 3 weeks now and I turn to it for all my cutting needs! 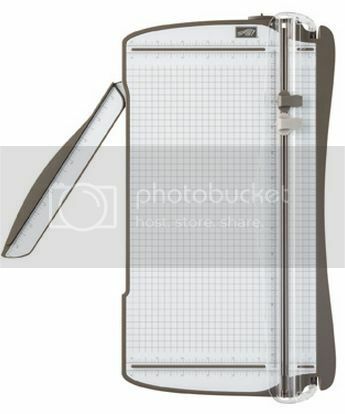 If you are in the market for a new paper trimmer, then look no further, this is the tool to have! You can click the link below to purchase in my store!